All composed and arranged by Mikiya Katakura and written by Arika Takarano. All performed by ALI PROJECT. 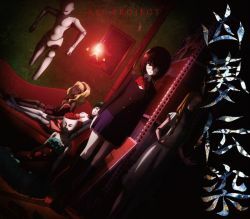 M-01 is used as the opening theme song for the TV anime Another.